Happy 4th of July to all of our fellow Americans! Today is a day to be especially proud of our beautiful country, and to be thankful for our Founding Fathers and the effort they put in to get us where we are today. Throughout history, our country has evolved in numerous ways, including the many different styles of the American flag. In honor of Independence Day, we decided to take a closer look at our country’s flag and how the American Flag has changed into the beautiful star spangled banner it is today. Believe it or not, there was no official United States Flag for the first year after the Declaration of Independence was signed, although there were many different variations of homespun designs that citizens created themselves. 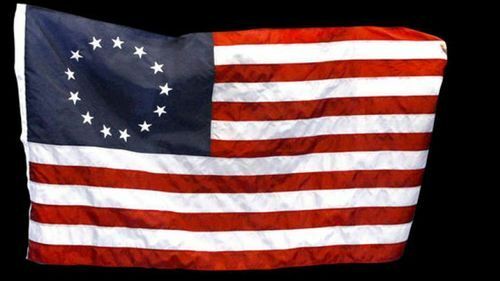 The Betsy Ross Flag (Old Glory) was said to be finished in late May or early June in 1776. 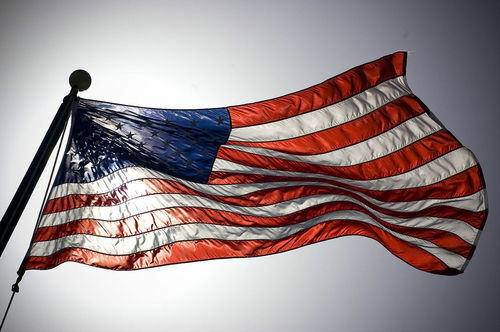 On June 14th, 1777, the Continental Congress adopted the national flag. When Vermont and Kentucky joined the Union, two more stars and stripes were added on to the original design. As more and more states began to join, it became impractical to continue adding another star and stripe for each state. 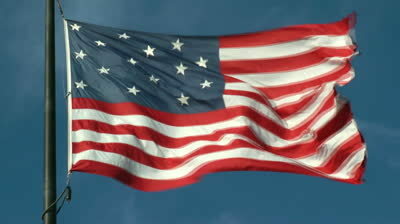 Although the addition of a new star for every state remained the same, the stripes were to remain at 13. 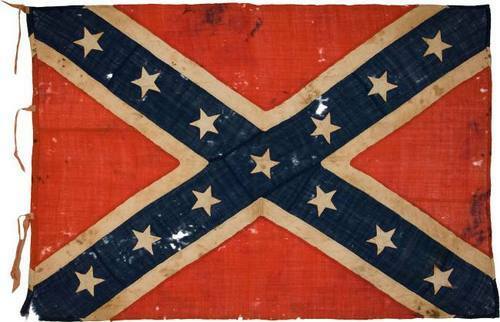 When the South separated from the North during the Civil War in 1861, the Confederate government created its own flag, containing 13 stars inside an X shape, symbolizing segregation and slavery. The Northern flag stayed unchanged throughout the war with 34 stars. In 1912, Arizona and New Mexico became a part of the United States, adding two more stars on to the US flag for a total of 48 stars. It wasn’t until 1959 when Alaska and Hawaii became a part of the United States, placing us where we stand now with 50 stars and 13 red and white stripes. So wherever you’re spending your 4th of July, however you’re choosing to celebrate it, remember to appreciate where we live and everything others have done for us. Show off that patriotic pride! Happy birthday, USA.